I am Scott Skaggs and my wife is Michelle. I am a retired Kentucky State Trooper and have been a professional photographer for about 11 years. 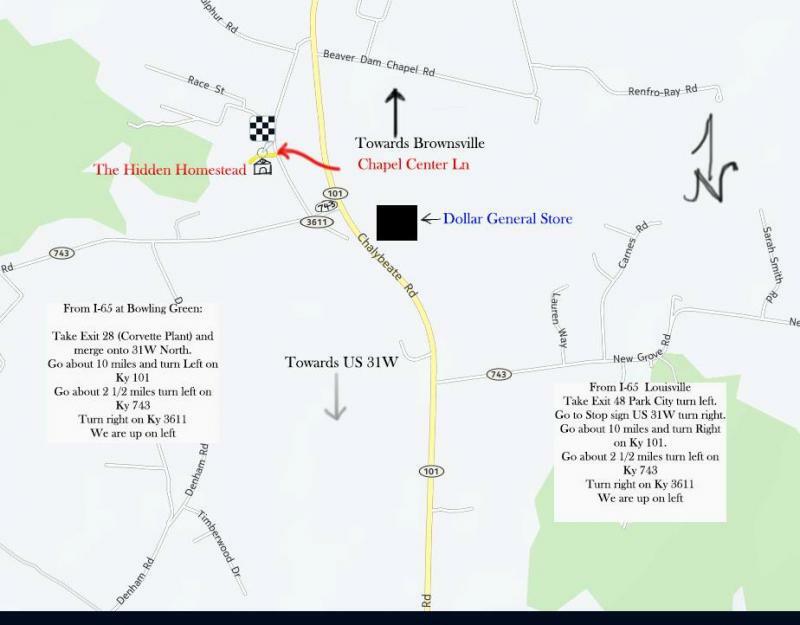 The Hidden Homestead is not just a wedding barn or some horse barn we have turned into a place to have weddings. But we have created a place to have a beautiful and unique experience. I am a wedding photographer and have shot hundreds of weddings over the years. We have put over two years of thought into this and have come up with a what we think a bride and her groom and their families will appreciate. We have four unique venues starting with the barn itself. We are tucked away in a small community called Chalybeate just 15 minutes North of Bowling Green, KY inside Edmonson County. We are located on a 10 acre farm where we live and my photography studio is also located. 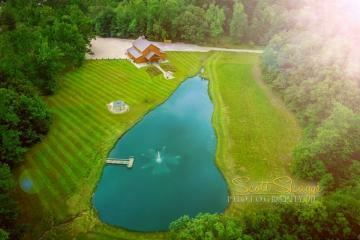 The barn is just beyond my home located in a clearing very near my small lake that has a dock and beautiful fountain.